The Dickies WD2299 Short Sleeved Cotton Coverall is a worthy replacement to the old WD3399 overall, and is still great for hot weather and tough jobs. Features: a concealed 2 way front zip, 2 Velcro closure pockets. The action back, tunnel waistband and side elastication ensures that you'll stay comfortable even during the toughest jobs. 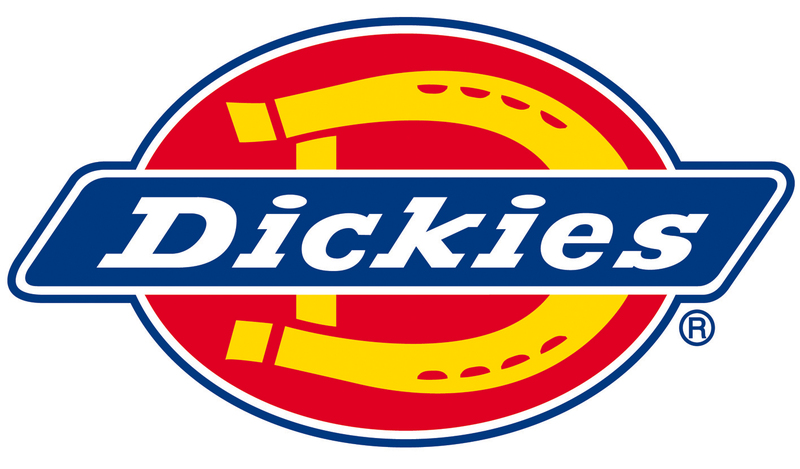 The Dickies Short Sleeved Cotton Coverall is made from 170gsm weight 100% cotton. Nicely made, good quality and true to sizing. Body is quite long though.